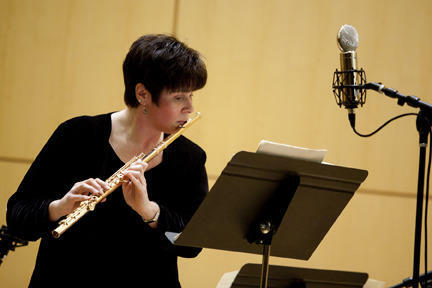 The world-class musicians of the non-profit chamber music group Sarasota Musica Viva are in the midst of their third full season performing at venues in and around the Sarasota region. The group is known for introducing audiences to new and rarely performed pieces as well as fresh arrangements of traditional chamber works. Sarasota County Commissioners turned down a plan Wednesday to locate a controversial cement-recycling plant near a popular bird sanctuary. Jim Gabbert proposed building the 16-acre facility less than a mile away from The Celery Fields. The Audubon Society calls the site an ideal location for bird watching. 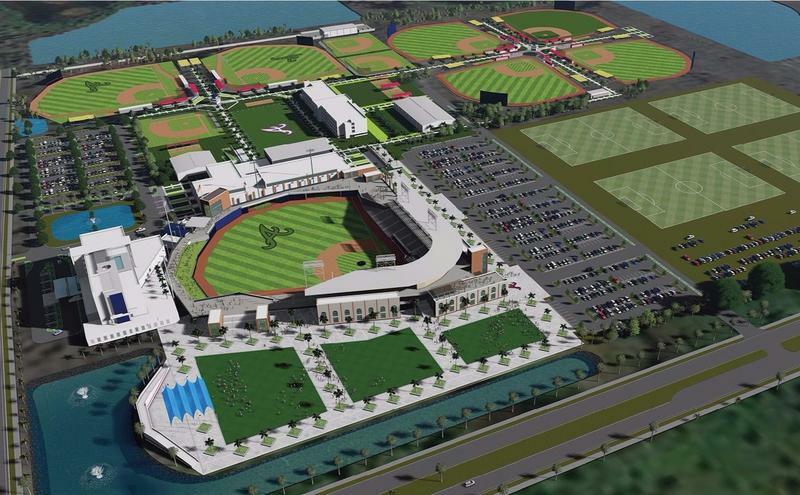 The Atlanta Braves are bringing their spring training operation to North Port, with an estimated $80 million facility. North Port City commissioners last week approved a one-time payment for $4.7 million to support the project, though some commissioners say they remain skeptical of the project. 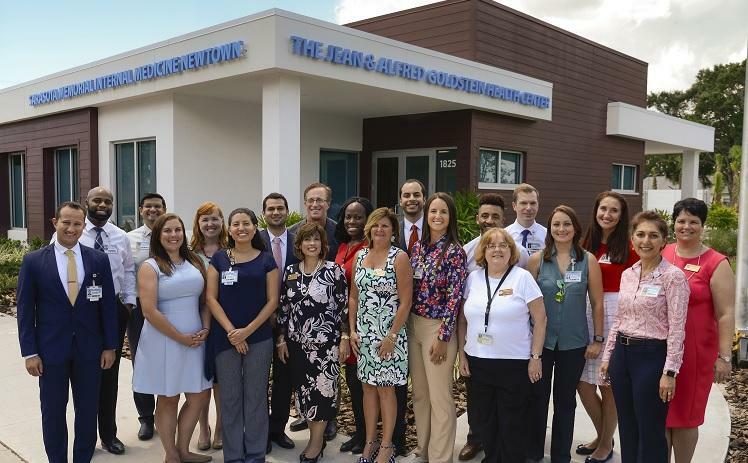 In a Sarasota neighborhood with no doctor’s offices and little access to health care, a new clinic in Newtown is bringing medical care and so much more. 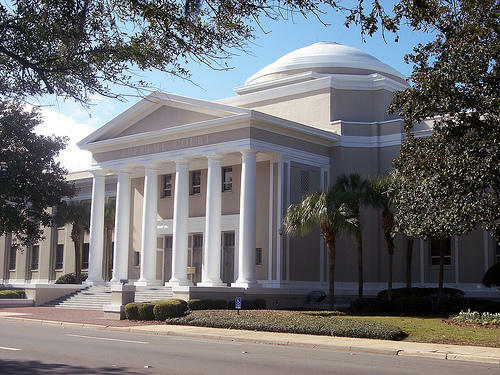 Sarasota County could be on the hook for $300 million in medical bills for care that private hospitals gave to poor patients after a state Supreme Court ruling Thursday.